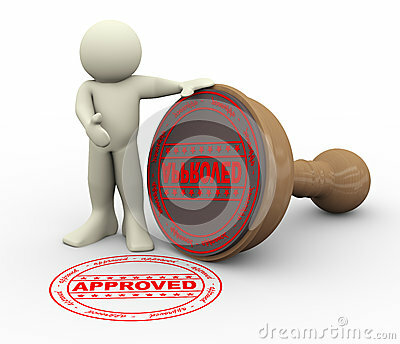 Today is the day of the rest of our life.... we received our approval from underwriting. I received the message from Rex, our loan officer, upon returning to the office from lunch break. I could not contain myself! I jumped up and down and was beside myself with joy. It felt like the weight of the world was lifted off of my shoulders in that moment. I picked up the phone and called Phill and he could not believe it, he asked how I knew and exactly what was said. We both were beside ourselves with happiness. I told the kids that we were approved by underwriting for the loan when I got home from work, well really from Home Goods & Kirkland's since these are my new staples for home decor'. They were so excited to know we are now on our way to our dream family home. It was so much fun to see their faces fill with excitement at the news. Ayden has been excited about his room and is always asking if he can paint it blue. I have a feeling that is going to happen soon after moving in. Now the room planning, real packing and dreaming can really begin without reservation. I am overjoyed at the blessing of this new chapter in our lives. The one thing that will make it complete is being able to see my Mom & Dad's faces when they see what we have been up to for the past few months. We are planning on surprising them and taking them to the actual house to tell them when they come down for Brittany's graduation in June. It has been so hard to tell her about our "house hunting" and mortgage process without spilling the beans, but it will be worth it to get to tell her in person and at the site of our new home.